Summary/Highlights: Tammy is the new Area Director for Treehouse in Eden Prairie. Today, January 15, 2019, Treehouse in Eden Prairie will hold its first meeting on-site, gathering at space donated by Wooddale Church in Eden Prairie. This non-profit’s vision is to “Reach every at-risk teen so they are loved, feel hope and realize life transformation. Treehouse was started in 1979 by a teacher who had an at-risk student in his class who subsequently died. The youth who attend Treehouse (ages 12-18) are provided transportation to attend, a meal, and then participate in small support groups facilitated by a mentor. They rate their week, identify the emotions they felt, learning to develop empathy for others as they become more resilient and hopeful for their own futures. Tammy became aware of Treehouse when her own daughter, Anna, was experiencing high levels of anxiety, depression and suicidal thoughts. While searching for help for her daughter, Tammy learned that the waiting list for a support group can be 4 to 6 months, and cost a lot of money, even with good insurance. A video that describes Treehouse and some of the young people who have been helped by the program emphasized the focus on everyone being loved, no one is alone, and that all who are loved are never a lost cause. Treehouse has had a positive impact on the lives of the youth in the program with an 85% reduction in the use of unhealthy coping mechanisms. 93% of the Treehouse students go on to graduate from high school. Treehouse works with community partners, including the Eden Prairie Community Foundation, PROP, and Eden Prairie Schools, including the School Resource Center. Treehouse needs volunteers to help carry out its mission. There are opportunities to help by preparing and serving a meal on Tuesday nights or to help facilitate small group (training is provided). To find out more about volunteer opportunities, check out their website at THYOUTH.ORG. Tammy also takes kids to professional sporting events or concerts using tickets donated by the teams or an organization called “Tickets for Kids.” Businesses can also help by sponsoring a Treehouse student for an internship or part-time job. Treehouse operates through donations, including grants (our Rotary club has given a grant to Treehouse) and will be developing an annual fundraising event. *Former EP A.M. Rotary Club interns, Phillip, Morgan, and Alexa, joined us for breakfast on Tuesday, January 15, 2019, before heading back to college to begin their next semester. 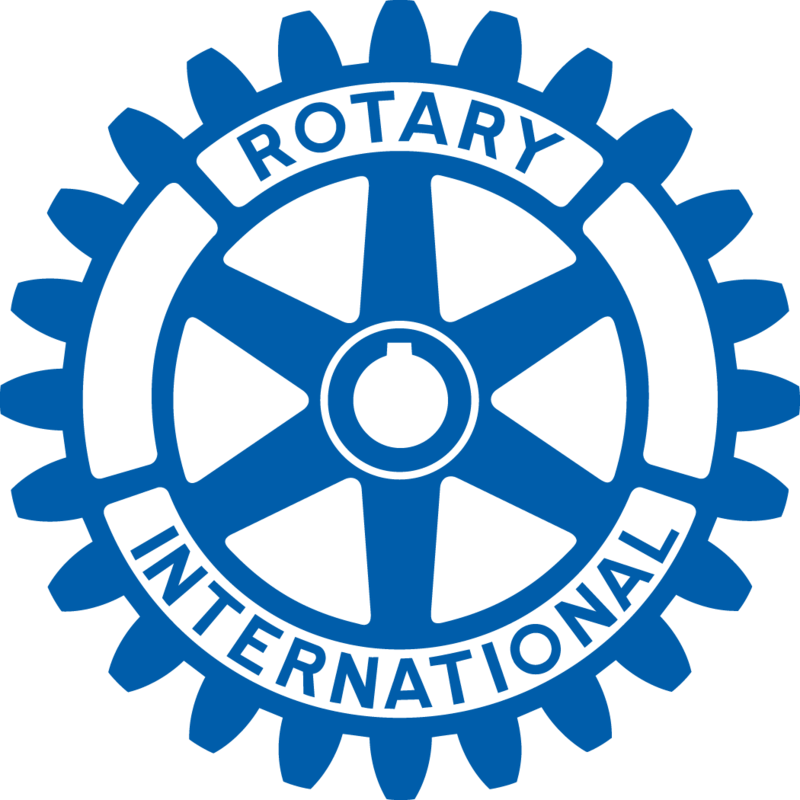 * A new Rotaract Club has been started in Edina and is in need of mentors. If you are able to help, or need more information, please contact Irene Kelly. Irene Kelly was happy to announce that the District is chartering a new Rotary Club with an ecology theme. Sons and daughters of Rotary members have been recruited to join. Dennis Kim was happy to donate in recognition of his birthday. Prafulla Vegunta thanked everyone for their condolences on the death of his father. PG Narayanan was just appointed to serve on the Eden Prairie City Council, and was happy for the privilege to serve.